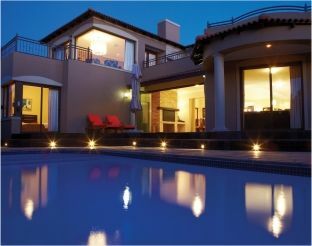 Powercote specialises in construction in Cape Town. Our services also include painting, waterproofing and restoration in Cape Town and the Western Cape. We have worked with the likes of property developers, builders, architects and commercial building owners, and know our way around a paint bucket, as well as a construction site. For all your internal and external renovations, including the restoration of entire buildings, from commercial to residential, Powercote will have you covered. With a large range of finishes, colours, and using the most popular and quality brands in the industry, we pride ourselves on delivering consistently high standards of work, always focused on quality and attention to detail. 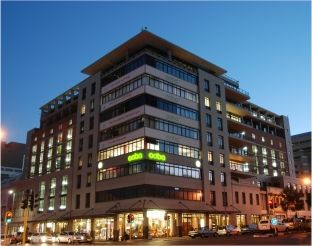 For all your construction, painting, waterproofing, and restoration needs in Cape Town, reach out to Powercote. Contact us today for a free quotation. 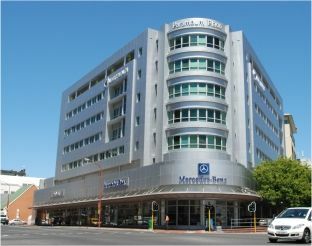 Most recent projects completed are 33 Bree & 30 Waterkant Street, The Terraces – 34 Bree Street, De Waterkant Centre, Greenpoint, and Sovereign Quay – Somerset Road. Powercote’s work ethos and high standard of workmanship is outstanding and recommendable. Any of these projects can be viewed by arranging an appointment with me. Ernest is an amazing foreman and well respected by the team. I have to say all the guys are extremely helpful and have always been very well behaved. I know they haven’t always worked under the easiest conditions and that the job took longer than anticipated, but I have to compliment you on a great team of workers. Look after these guys, they are really lovely men. They are good workers with an equally good attitude and it has been a pleasure dealing with them from time to time. I have also found your other employees to be very polite to me and I am happy to say that I have been very impressed with your staff and their work ethic. I will probably, in the near future, be handling the maintenance portfolio for a medium-sized Managing Agent company that manages some very big complexes. I shall definitely bear your company in mind when calling for painting tenders.